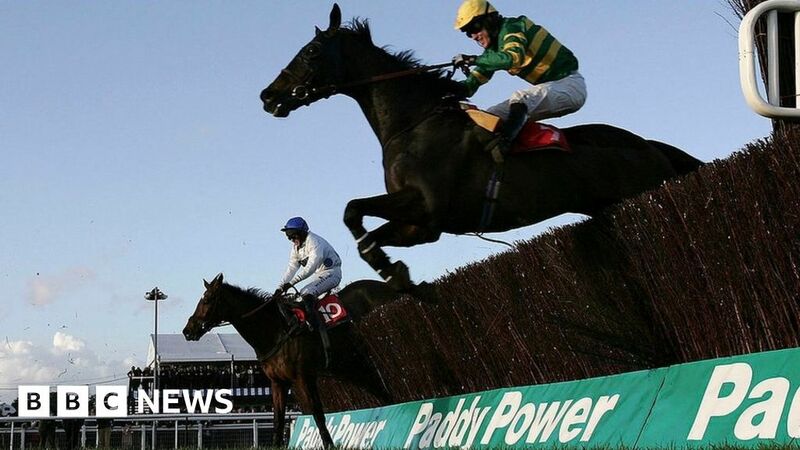 Shares in Paddy Power Betfair have fallen more than 6% after the bookmaker unveiled disappointing first-quarter results. The company’s underlying operating profit fell to £80m, compared with £91m for the same period in 2017. It blamed bad weather in March for lower revenues from horseracing after 14% of UK and Irish races were cancelled. New betting taxes and start-up losses in the US also took their toll. The firm said it was planning to return £350m of cash to shareholders in the next 12 to 18 months, with a share buyback programme to be initiated shortly. Paddy Power Betfair opened three new shops in the UK and two in Ireland during the quarter, taking its total to 631. Growth in football betting was offset by “weakness in horseracing, which was adversely impacted by the high level of weather-related cancellations”. It expects full-year profits to come in at between £470m and £485m. “We have made good progress against our strategic priorities,” said chief executive Peter Jackson. “In Europe, the successful completion of our platform integration has resulted in a meaningful improvement to the Paddy Power product.